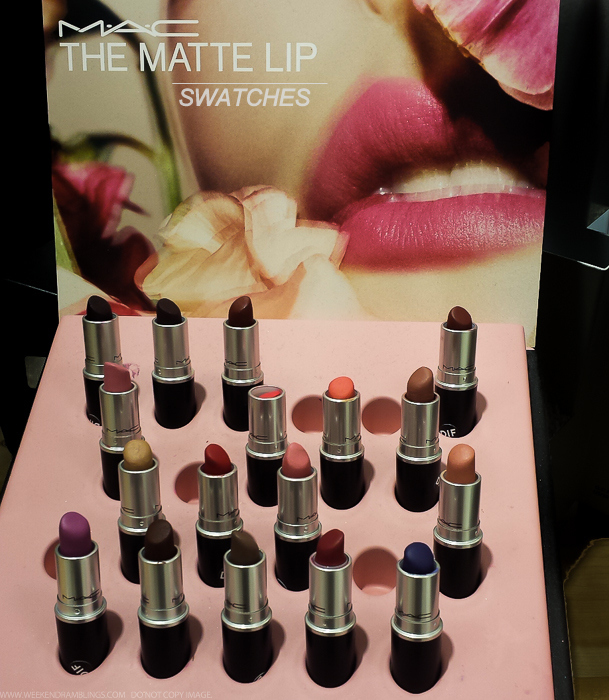 Continuing with MAC makeup swatches, I also spotted the MAC Matte Lip collection (sunmer 2015) at Nordstroms. 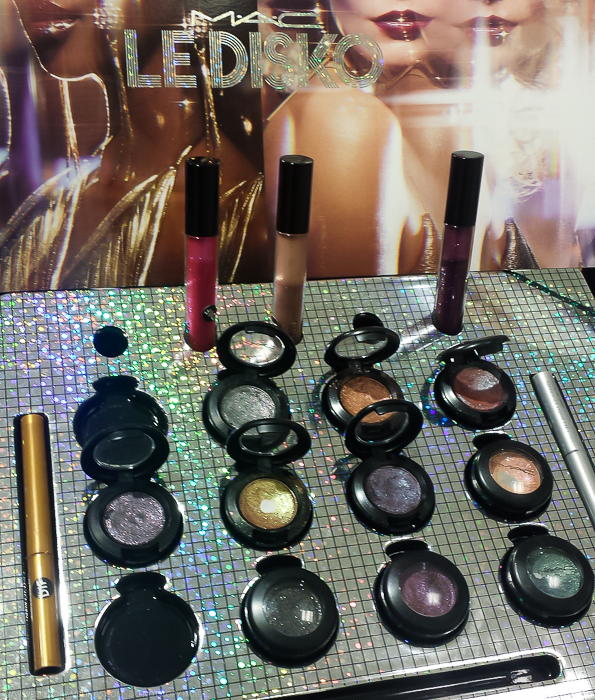 The collection, as the name suggests, includes matte/retromatte lipsticks and lipliners. 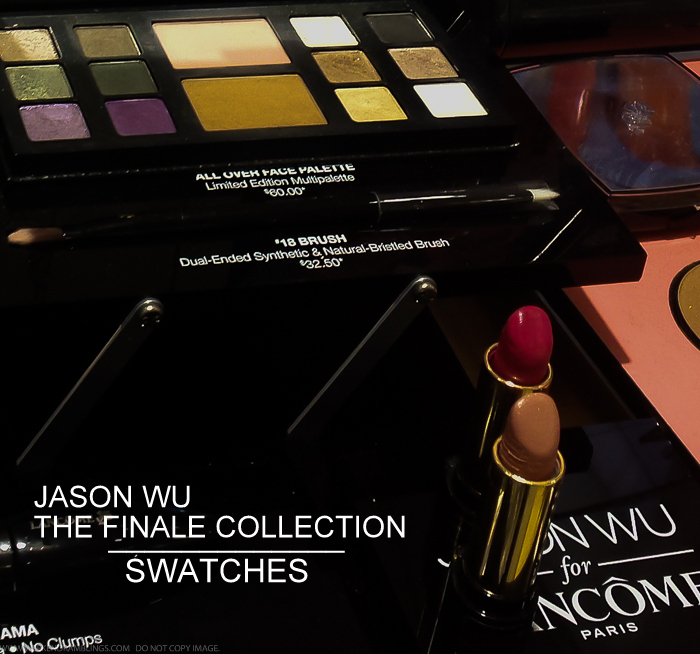 I didn't check the lipliners, but here's a look at the swatches of the lipsticks in this collection. Retromatte lipsticks are the true true mattes in that they are really dry and matte while the Matte lipsticks seem a little more forgiving, imo. 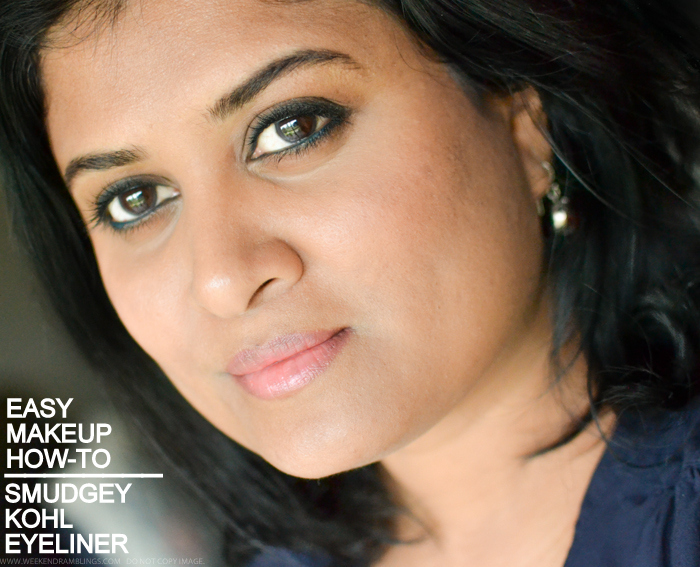 Ordinarily, I stay off darker eye makeup for the summers, and it's a definite no to dark eyeliners, but like almost every other Indian, I have been bitten by the Piku bug and couldn't resist trying out a dark smudgey eyeliner look. While my makeup is definitely inspired by Deepika's dark kohl-rimmed eye makeup in the movie, I had to improvise quite a bit - partly for my skill (lack of) level but also because with my eye shape, a stark black liner all around won't be a very good look. Instead, I kept the liner thicker towards the outer corner of the eye, and just for a bit of a change opted for a dark bluish-green eyeliner instead of my usual black/brown. 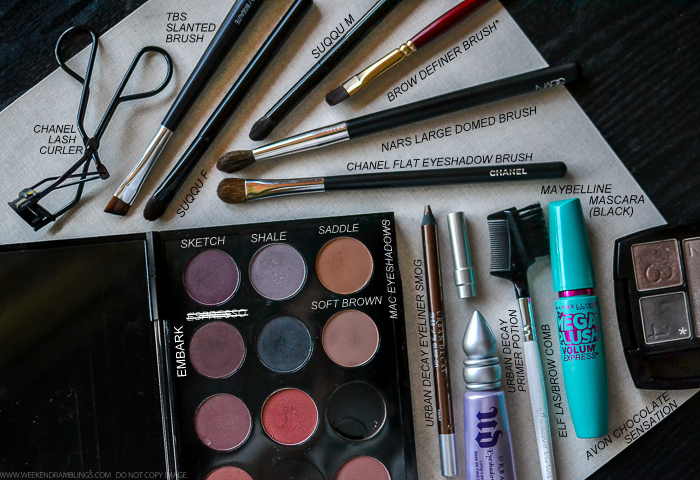 I used a long-lasting, smudge-proof pencil (Urban Decay's 24/7) to help the makeup stay on longer and and set it with powder eyeshadow to help delay smudging. Delay - because I have oily eyelids and it's summer - it would take a major miracle for this makeup to last through a hot day outdoors, but it held up fairly well indoors. Scroll on for more photos and an easy how-to. 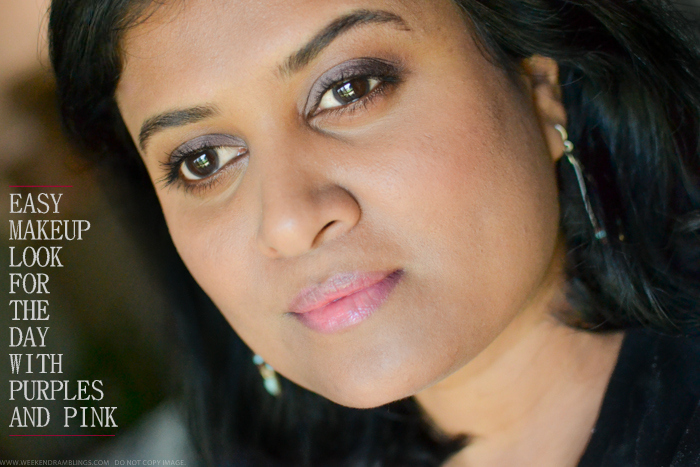 For the brows, I have used the dark cool-toned brown from the Avon Chocolate Sensation quad to fill in the brows. I use a random flat eyeshadow/concealer brush I picked up in India (I think the brand is Audrey) to fill in gaps and comb through with the Elf lash/brow comb. 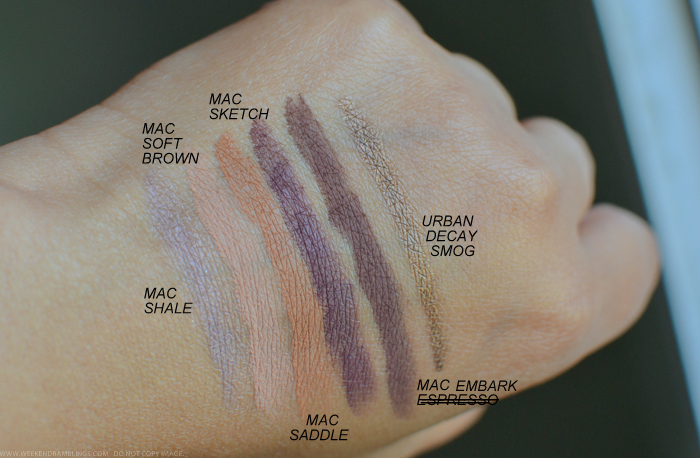 I used a bunch of MAC eyeshadows for this look, starting with the light purple/mauve shade Shale all over the lid and the darker Embark and Sketch to give a hint of darkness along the outer corner of the eye. I skipped liner along the upper lashline but did use a bronze-brown liner along the lower waterline - it looked a bit nekkid without any color. Scroll on for more photos and a quick makeup how-to.